A subsidised course means that the NSW Government will pay a part of your tuition fee on your behalf – all you need to do is pay the balance. 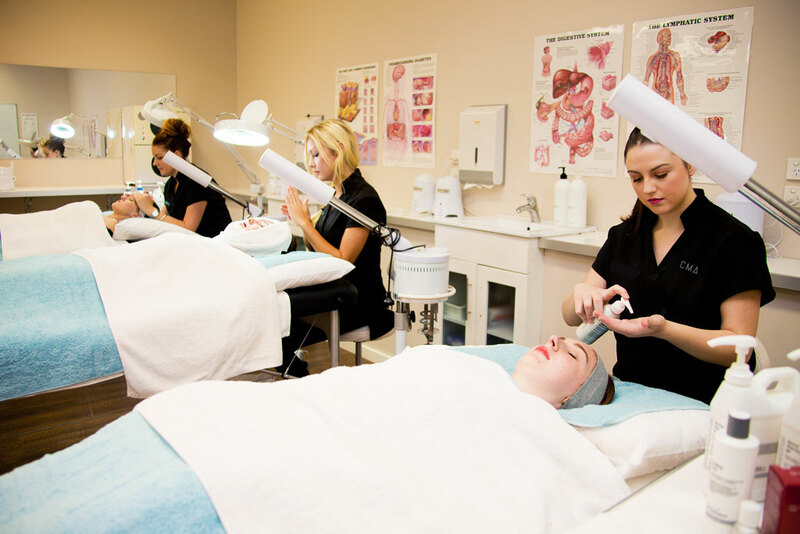 The NSW Government's Smart and Skilled Program prices SHB50115 Diploma of Beauty Therapy is at $13,810. If you are eligible to secure a subsidised position you only need to pay the student contribution fee. The fee depends upon your circumstances, but ranges from $0 to $4,320. As an approved VET Student Loan provider, eligible students may be able to access VET Student Loans to pay the balance of their course fees. Be an Australian Citizen, permanent resident, humanitarian visa holder or New Zealand citizen. There are only 10 subsidised spots left! These places will be allocated on a first-in-first-served basis. You could be working in the industry in less than 12 months. There has never been a better time to make it happen! To be eligible, you must commence your training before 31st December 2017. This means you don’t attend campus full-time to complete your qualification. You undertake intensive practicals and online training. It also means you have control over how fast or slow you complete your course. If you have family commitments or just a busy life, this will give you the flexibility you need to achieve your goals at your own pace. Start your career in beauty today! Complete the form below to see if you qualify for a government subsidy. This program is subsidised by Smart and Skilled which is a NSW Government training initiative, funded by the NSW and Australian Governments.